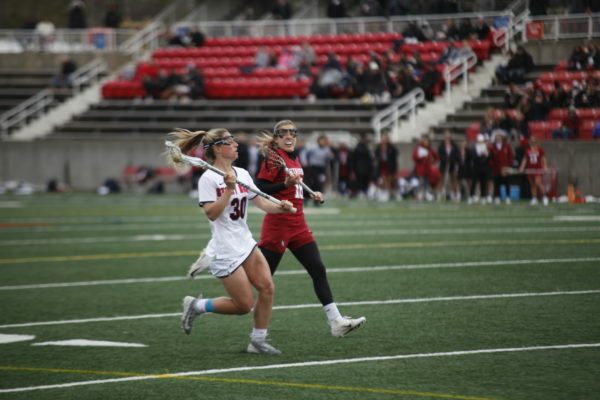 In the Seawolves’ wins this past weekend against Albany and #13 USC, the duo of Kennedy and Rafferty carried the offensive workload, scoring 65% of the team’s points. 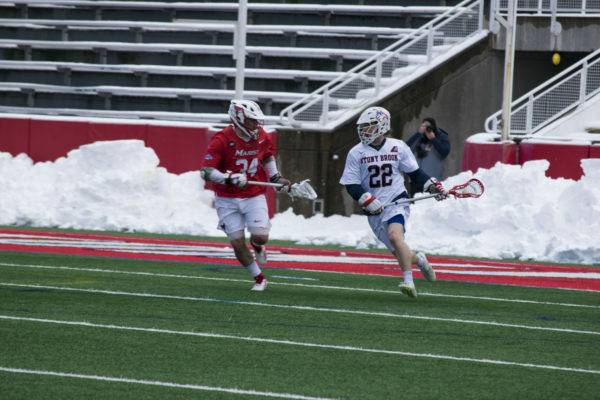 Fueled by junior attacker Tom Haun’s performance, Stony Brook Men’s Lacrosse defeated the Binghamton Bearcats 13-6 on Friday, March 29. 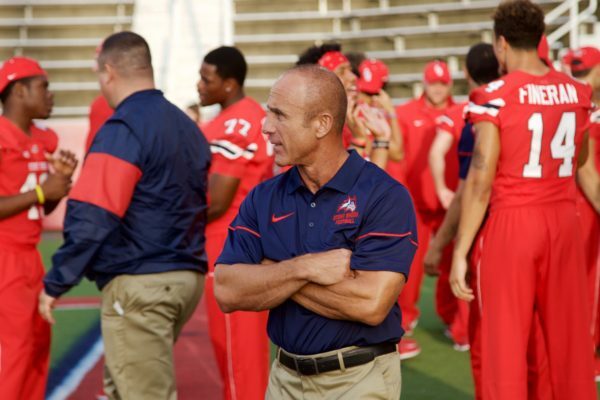 Stony Brook Football head coach Chuck Priore finalized his staff for the 2019-2020 season on March 25 with the hirings of Caleb Haynes, Josh Heinrich and Diamond Weaver.